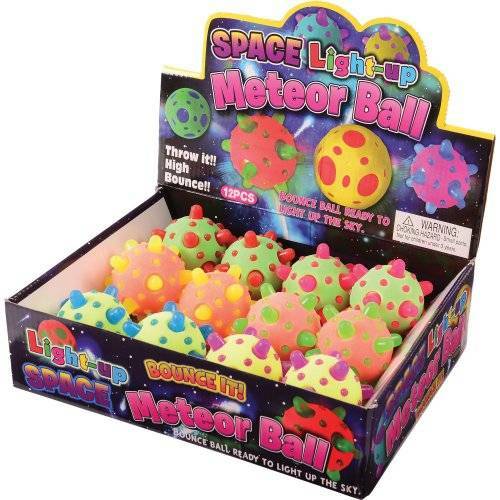 Light up the night with these meteor bounce balls! 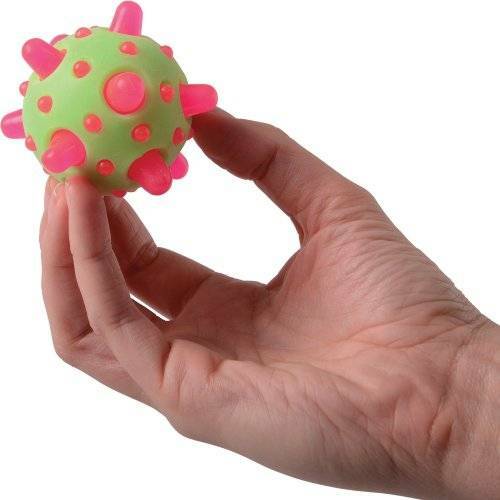 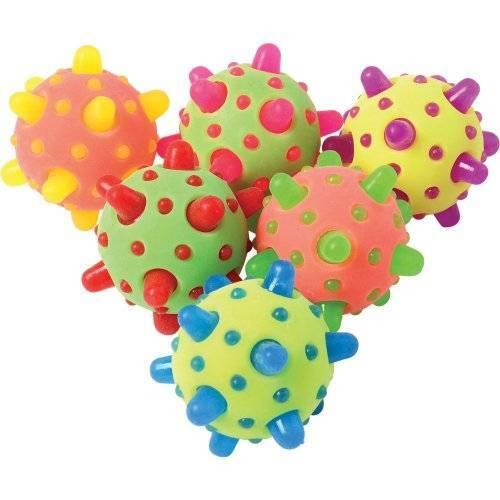 With soft spikes and a high bounce, these balls are sure to give your party guests an out of this world fun experience! 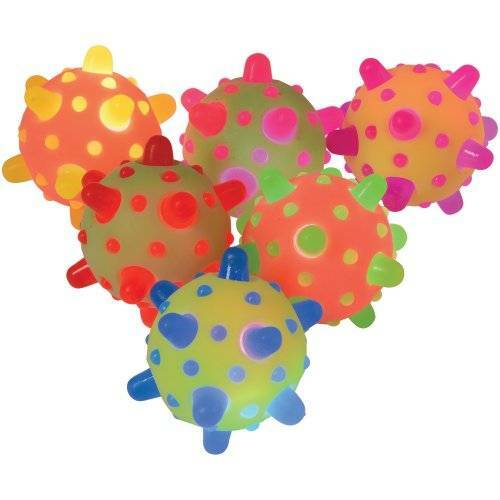 Add them to your decor at your next themed event or give them away as favors, kids and adults will love these light up toys!